Thanks for your request! A Cision® representative will contact you soon. 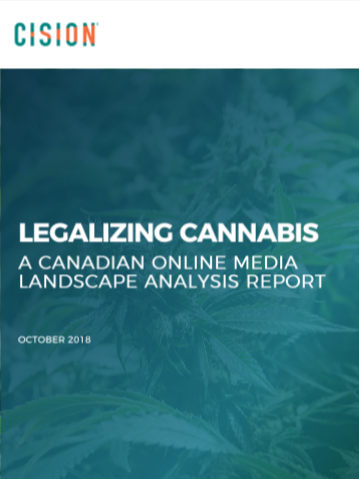 In the meantime, click here (or on the image below) to access your free Cannabis Landscape Report from Cision Insights. In addition to being transparent about the products themselves, companies are expected to be transparent in their values and the way they do business. Authenticity is key. So the question remains: Where is the best place to be transparent?